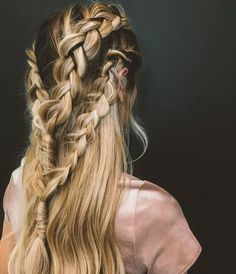 Our professional hair stylists provide all kinds of Hair ups, including braids and french plaits that are ideal for weddings and special occasions. Our professionals offer 1:1 consultations to discuss the service you are interested in and to create a style that matches your vision. 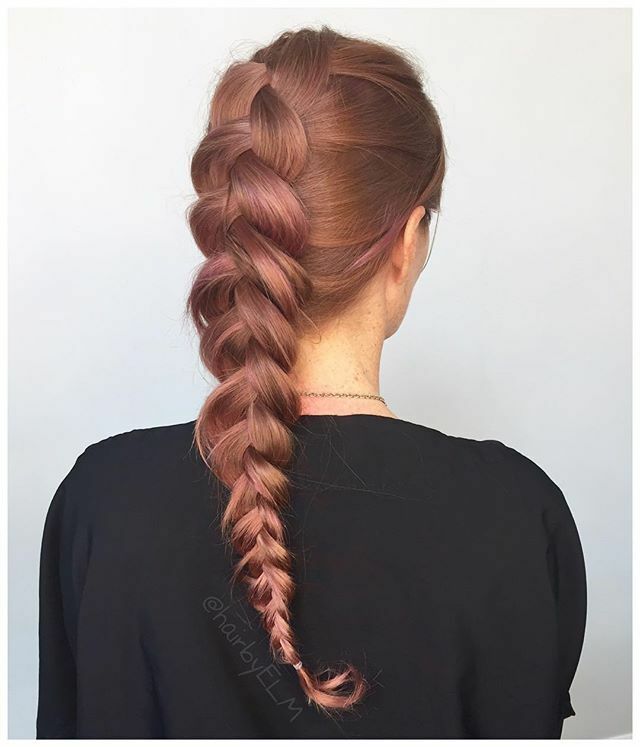 Plaits and Braids- Get the look! 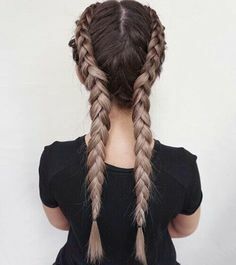 Our hair up, hair up do, French plaits, braids prices start from as little as £19.99. contact us.